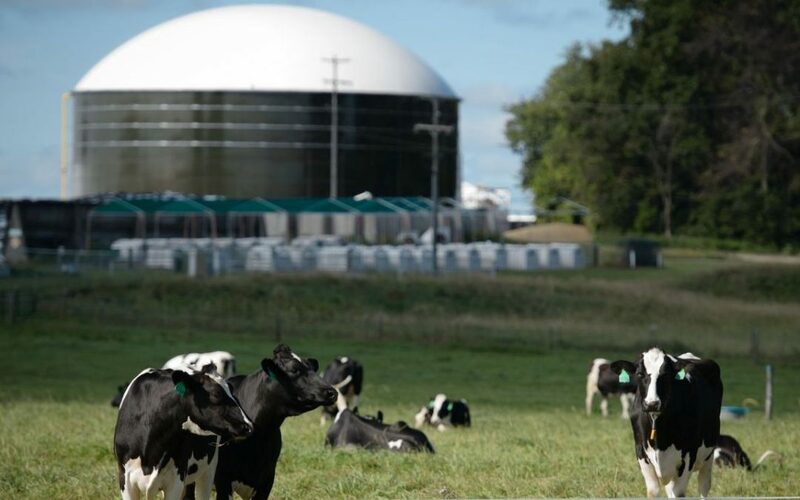 The UK anaerobic digestion (AD) industry is to lay out plans for the UK establish itself as a global leader in the £1 trillion global biogas industry. The AD industry will lay out plans for a Centre for Anaerobic Biotechnology and Bioresources Research. The proposed Centre will act as a hub of global excellence and seek to transform AD into a low-cost, multi-functional biotechnology by bringing together and coordinating the research input of often disparate research groups. This would ensure an interdisciplinary approach to AD research needed to rapidly achieve the full potential of anaerobic biotechnology. With investment in new areas of research, estimates show that biogas could produce up to 60% of current coal generation, reducing global greenhouse gas emissions by 18-20%. “Power from AD could be competitive with coal and provide more energy than nuclear does today, but is currently only delivering a fraction of this potential,” says Dr Mike Mason, Research Fellow at the University of Oxford and Chairman at Tropical Power Ltd, who generate clean energy from biomass and solar power in Africa. ADBA Chief Executive Charlotte Morton said: “The UK has world-class expertise in AD and already exports over £100m worth of expertise and equipment per year. A Centre for Anaerobic Biotechnology and Bioresources Research has the potential to create export opportunities estimated at £5bn and 60,000 jobs whilst contributing to the UK’s energy security and helping achieve the UN SDGs. Anaerobic digestion is the breakdown of organic material by micro-organisms in the absence of oxygen. AD produces biogas, a methane-rich gas that can be used as a fuel, and digestate, a source of nutrients that can be used as a fertiliser. Increasingly, AD is being used to make the most of waste by turning it into renewable energy.